Jenkki is the leading chewing gum in Finland by a wide margin and was introduced on the Finnish market in 1951. 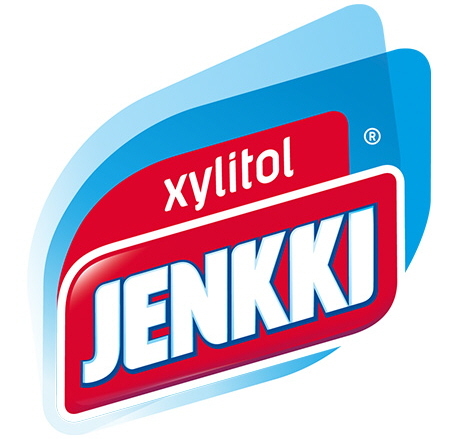 In 1975 Jenkki launched the world´s first xylitol-sweetened chewing gum. 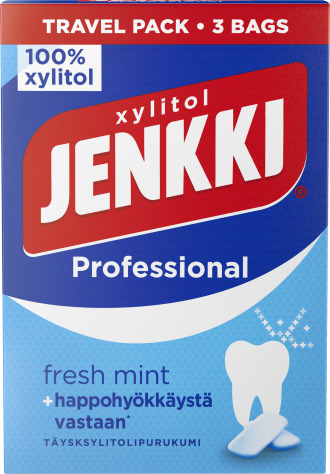 Jenkki Professional is sweetened with 100% xylitol, which means that the product has been granted EU approval to make health claims. 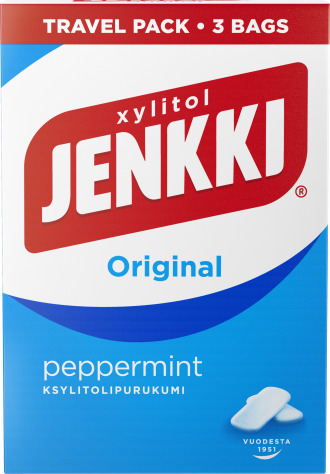 Jenkki is available in several flavours and packages.